10 Super-effective Home Remedies For Clogged Pores That Will Change Your Life! 10 Pore Unclogging Natural Remedies That Will Change Your Life! The clogging of pores on your skin is one of the main reasons why you battle blackheads, whiteheads, and acne. These pores are usually clogged with oil, dead skin cells, dirt, grime, pollutants, and other impurities, which make for a perfect environment for blackheads and acne to erupt. 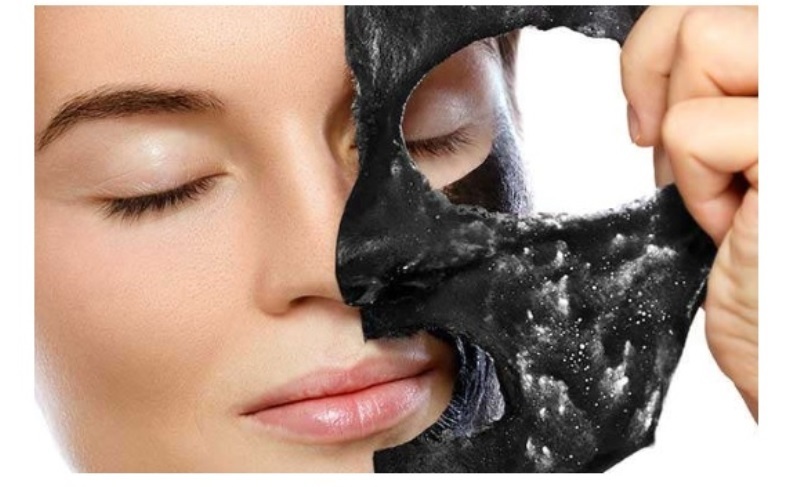 So it’s very important to keep the pores on your skin free of these numerous impurities. But how does one go about unclogging these pores? The best way to do it is to follow a good skin care regimen every day. 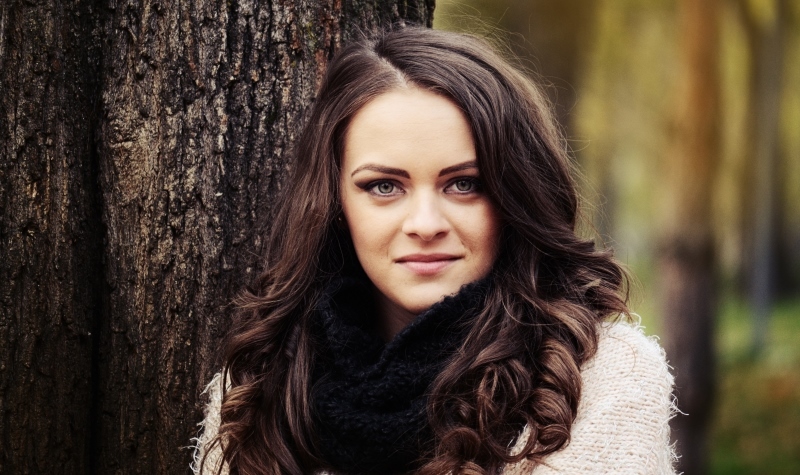 Cleansing, exfoliation, toning, and moisturization are all part of a good skin care regimen that will help you keep your skin looking younger and healthy-looking for long. There are many natural home remedies for clogged pores. Here are a few popular and most effective ones. One of the most basic, easiest, inexpensive, and highly effective remedies to unclog pores is to steam your face. This opens up the clogged pores, allowing all the impurities trapped inside to be cleansed away in a mist of rising steam. Fill a pot with water and heat in on the stove. Cover it with a lid to help move along the process. Remove the pot from the stove when the water is sufficiently hot, so as to produce steam. Lean over the steaming water, with a large towel over your head. Let the rising steam hit your face gently, so that all of your face gets enough of it. Continue this for about 10 minutes more, before patting your face dry with a towel. 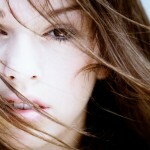 Now, use a toner that suits your skin type, followed by a mild moisturizer to keep your skin from drying out. Pro tip: Steaming your face at least twice a week should be enough to keep your pores unclogged, and your skin looking younger-looking. 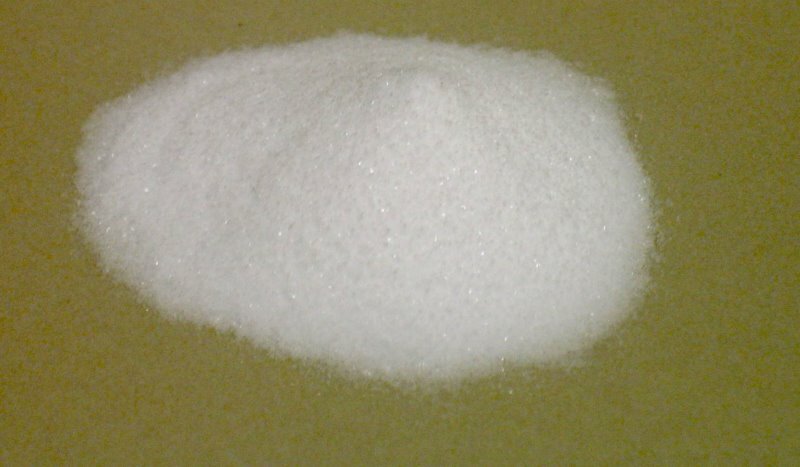 Baking soda is an excellent exfoliating agent, which helps unclog pores in a gentle manner. 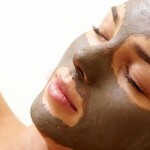 It helps remove dirt, pollutants, dead skin cells, and other impurities, and helps maintain the pH balance of the skin. Add enough water to 2 teaspoons of baking soda to form a smooth paste. apply this on your face and neck, gently massaging it in, using circular motions. Do this for a few minutes, and let it stay for about 5 minutes, before washing it off with lukewarm water. Follow this remedy at least once a week for positive results. In a clean bowl, mix together 2 tablespoons of baking soda, 1 teaspoon of cinnamon powder, 5 tablespoons of honey, and the juice of half a lemon to form a smooth paste. Apply this generously all over your face and neck, excluding the sensitive under-eye areas. Leave it on for 10 minutes, before rinsing it off with cool water. Repeat this remedy at least once a week for best results. 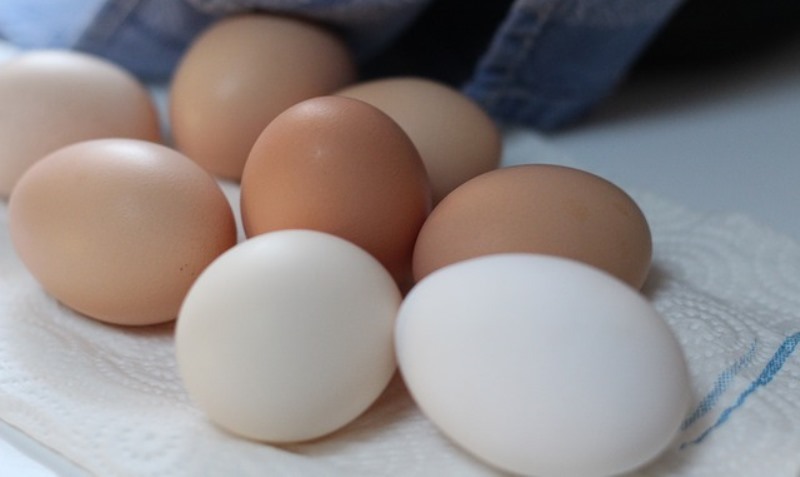 Eggs help tone your skin, while also helping tighten your skin by reducing the size of the pores, which thereby help keep your skin free of all kinds of impurities. Separate an egg, and collect the white in one bowl. Whip this till it turns into a foamy mass. 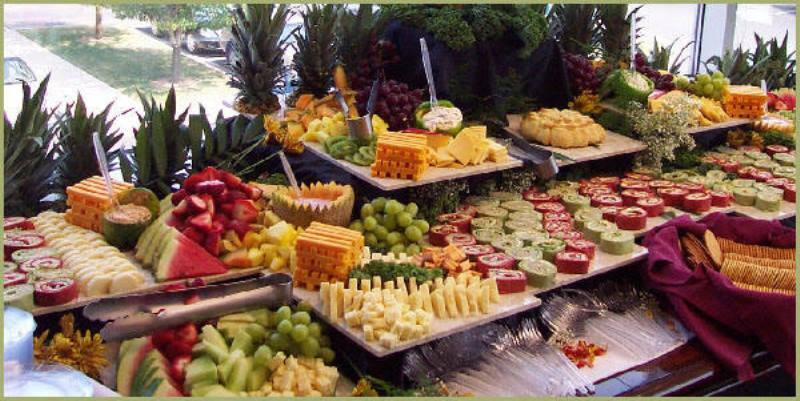 Refrigerate this for 5-10 minutes. Then, stir in the juice of half a lemon to this, and apply it generously over your face and neck. Leave it on for about 10 minutes, before rinsing it off with lukewarm water. Repeat this remedy once or twice a week for positive results. Add 1 egg white to 1 tablespoon each of finely ground almonds and honey, and mix well to form a smooth paste. Smear this paste liberally over your face and neck, gently rubbing it in circular motion. Let it dry for about 10-15 minutes, before washing it off with tepid water. Repeat this remedy twice a week at least. Fuller’s earth is another excellent home remedy that helps cleanse out all the clogged pores. It acts like a sponge, which draws out the impurities from the clogged pores. Also, Fuller’s earth is highly beneficial for oily skin, since it helps reduce excess oil secretion, leaving your skin feeling clean, healthy, and oil-free. In a clean bowl, mix together 1 tablespoon each of Fuller’s earth, ground oatmeal, and enough water to form a slightly granular paste. Apply this paste evenly on your clean face and neck, letting it sit for 15 minutes. Then, wet your fingers and use them to scrub your face in circular motions to remove the mask. Finally, rinse your face with cool water, pat it dry, and apply a mild moisturizer to seal in the moisture. Repeat this remedy once a week for positive results. Combine equal amounts of Fuller’s earth, sandalwood powder, and rose water to form a smooth paste. Add a bit of water, if you want, to adjust the consistency. Smear this paste on your clean face, leaving it on for 15 minutes, before rinsing it off with cool water. Follow this remedy once a week to see visible improvement. Honey is a humectant, which can also work wonders in helping unclog blocked pores. 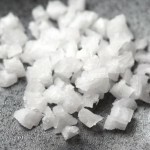 Besides, it can also help reduce excess oil on the skin, while helping tighten the skin too. Additionally, it helps keep your skin hydrated and moisturized, without drying it out. 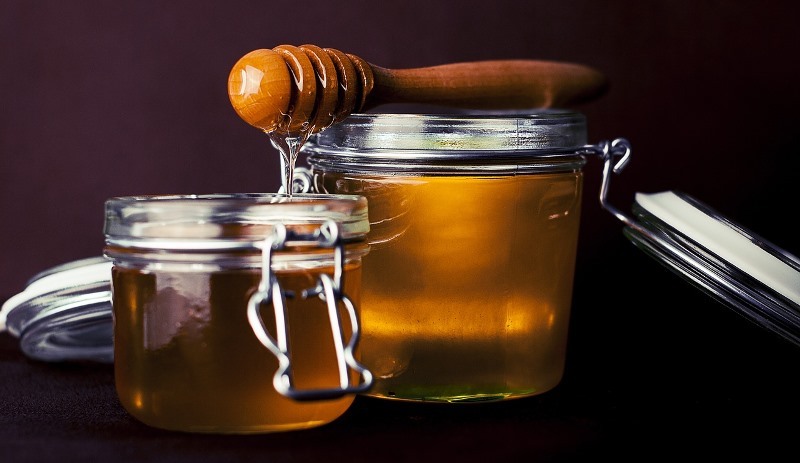 Smear raw honey on your skin directly, massaging it in gently, using your fingertips in circular motions. Do this for a few minutes, before washing it off with lukewarm water. 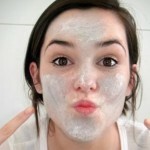 Repeat this twice or thrice a week to unclog blocked pores. Add 1 teaspoon each of honey and olive oil to 2 tablespoons of plain yogurt, and mix well. Apply this on your face, leaving it on for 15 minutes, before washing it off with tepid water. Repeat this remedy once a week to get rid of all the impurities in the blocked pores, while nourishing your skin in the process. In a clean bowl, add 3 tablespoons of honey to 2 teaspoons of ground cinnamon. Mix well and apply it generously on your face and neck. Let it sit for 20 minutes, before rinsing it off with lukewarm water. Repeat this remedy at least twice a week for positive results. Lemon is another natural ingredient which helps keep your pores unclogged, all thanks to the presence of citric acid. It helps clean out dirt, oil, and other impurities, by helping exfoliate the skin gently. 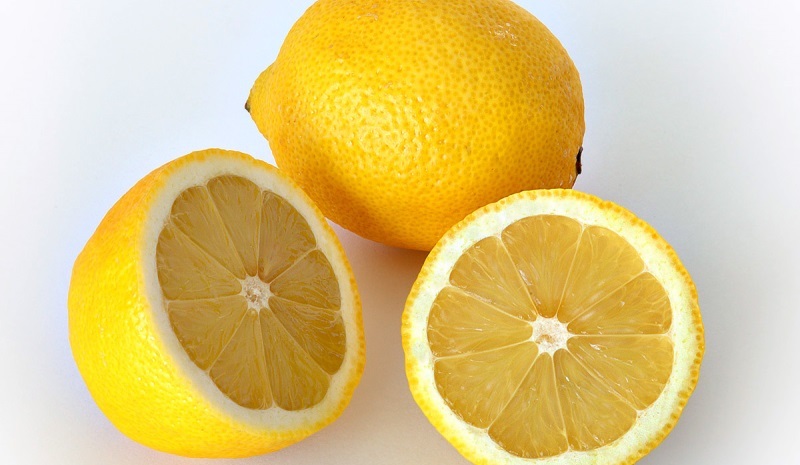 Squeeze out the juice of half a lemon into a clean bowl. Use a cotton ball to apply this directly on your face and neck. Use your fingertips to massage it into your skin for about 5-10 minutes. Then, wash it off with lukewarm water, pat dry with a soft towel, and apply a mild moisturizer. Repeat this remedy every day to keep your pores clear and unclogged. In a clean bowl, mix together 1 teaspoon each of lemon juice, plain yogurt, and honey, along with 5 teaspoons of sugar. Mix well and apply this granular paste on your face and neck, gently scrubbing with your fingertips for a couple of minutes. Let it sit for 10 more minutes, before rinsing it off with lukewarm water. Repeat this remedy twice a week for positive results. Take a biggish piece of lemon rind and gently rub it all over your face and neck. Let it stay for 5 minutes, before rinsing it off with lukewarm water. Repeat this remedy twice a week for best results. Oatmeal is another amazing home remedy to unclog pores. Not only does it help cleanse the pores, it also absorbs any excess oil from your skin and exfoliate it gently. Add 1 teaspoon of olive oil to half a cup of cooked oatmeal. Mix well, and apply this on your face and neck, letting it stay for 15 minutes. Then, rinse it off with cool water to reveal thoroughly cleansed skin. Repeat this remedy at least once a week. Parsley is a natural astringent, which helps draw out excess oil, dead skin cells, and other impurities from the clogged pores, leaving your skin looking youthful and fresh. 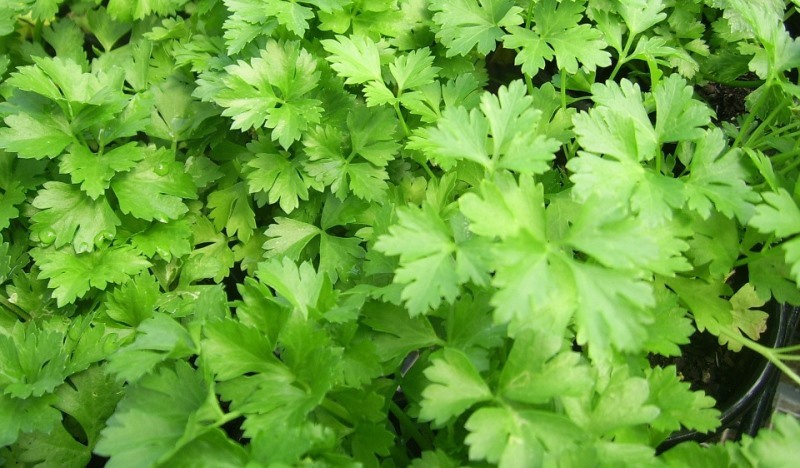 Wash a handful of parsley so that it is free of all impurities. Add 1 cup of boiling water to this parsley, and let it cool significantly. Strain the liquid, collecting it in a clean bowl. Soak a clean washcloth in this solution and hold it on the affected areas for about 10 minutes. Repeat this remedy every other day for positive results. Papaya contains an active compound called papain, which helps cleanse your skin from within. Plus, it also contains exfoliating properties, which help remove all the dead skin cells, excess oil, and other impurities from the pores to reveal healthy, younger-looking skin. Take a small piece of raw papaya and rub it all over your face and neck for about 5 minutes. Let it dry on its own, before rinsing it off with lukewarm water. Repeat this remedy twice a week for best results. Blend half a cup of raw papaya pieces to extract its juice. 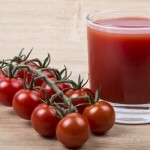 Apply this juice on your face and neck, leaving it on for about 10 minutes, before washing it off with tepid water. Follow this once or twice a week. 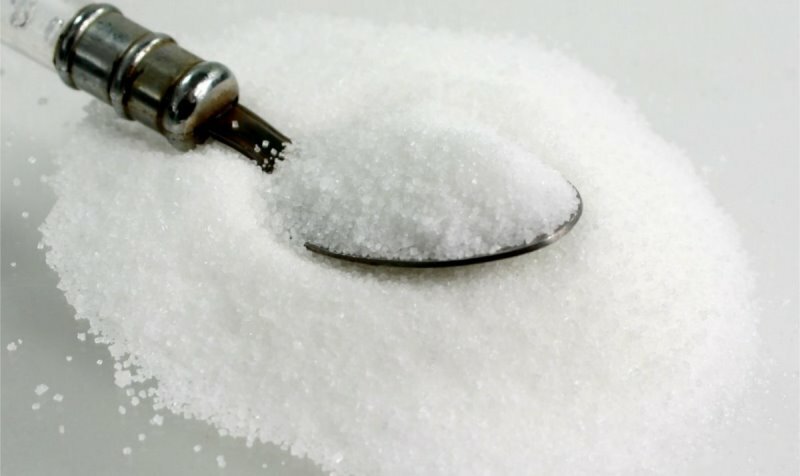 Sugar is a natural exfoliator, which helps unclog the pores on your skin quite effectively. Coarsely crush about 2 tablespoons of sugar. To this, add the juice of half a lemon along with a bit of water to form a paste. Apply this paste on your face and neck, gently massaging it in to your skin using your fingertips in circular motions. Do this for 5 minutes, and then let it sit for another 5 minutes, before washing it off with cool water. Apply a mild moisturizer to seal in the moisture. Repeat this remedy at least once a week to unclog pores. To 3 teaspoons of brewed green tea, add 1 tablespoon each of sugar and honey. Mix well so that it has a paste-like consistency. Apply this scrub all over your face and neck, and gently massage it in using circular motions. Do this for 5 minutes, before washing it off with cool water. Pat dry and apply a mild moisturizer. These are all the natural home remedies for clogged pores, that help reveal healthy, fresh, and younger-looking skin. These home remedies for clogged pores are sure to help reveal healthy, clean, fresh, and younger-looking skin in no time!